2 How can I start growing an email list? 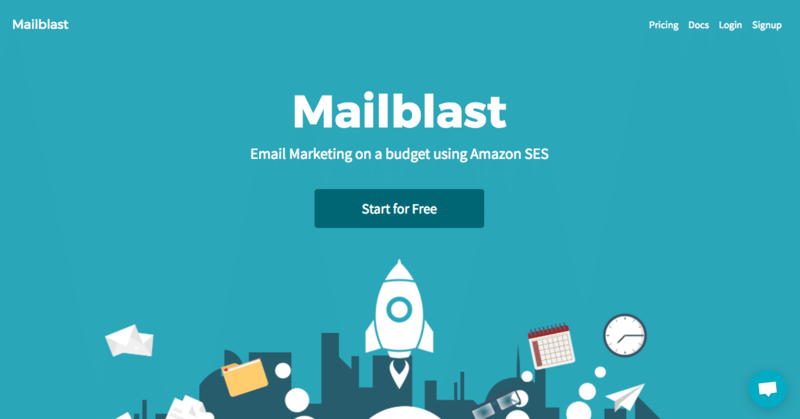 All three tools allow you to setup automated emails, create a custom embedded widget for your website, and manage and track your email list. 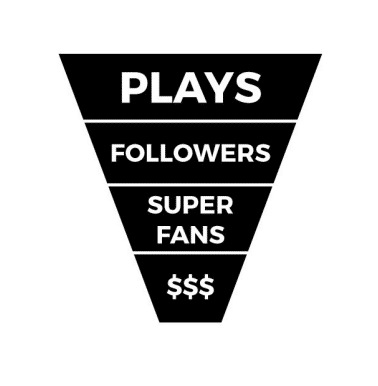 These services provide a one-stop shop to help you gauge who your superfans are and then help you monetize them. While you’re at it, don’t forget to pick up these 4 free templates for your new email marketing campaign. Including: New release template, Getting Feedback On Your New Track Template, Tour Vlog Email Template, Best Played Songs Template - sign up below!